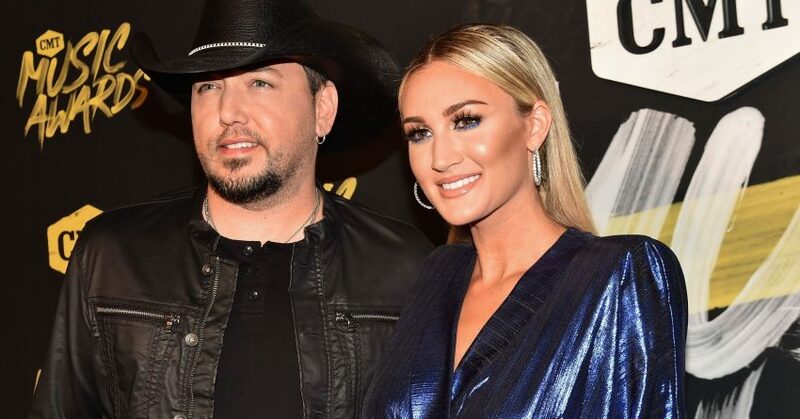 Just the other day, we posted pictures of Jason Aldean and his wife, Brittany, and her pregnancy photo shoot (that she wasn’t originally going to do). Well, it seems that CONGRATULATIONS ARE IN ORDER! …their beautiful baby girl was born around noon, on Monday. Reports are that baby, momma AND Daddy are all doing well. Here is the full story from CMT News.